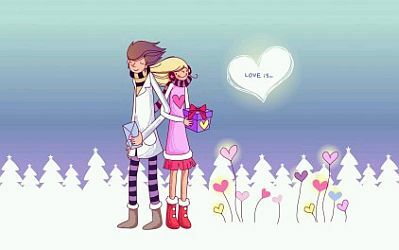 The best representation of love is a couple's image, below you will find a really good selection of photos and images, so if you feel that you and your special person could be represented by one, just choose the best one and surprise her or him. Couple in love in the middle of a garden of hearts. 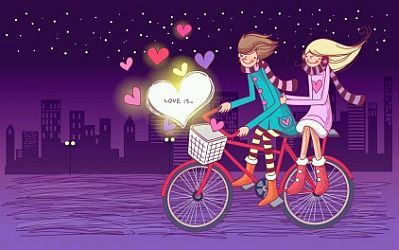 In this picture you have the same couple on a bicycle with some hearts around. A romantic scene in black and white with a couple covering their faces with a red umbrella. If you liked the last image in black and white , this is another option, here you have a couple at park, watching a fountain. 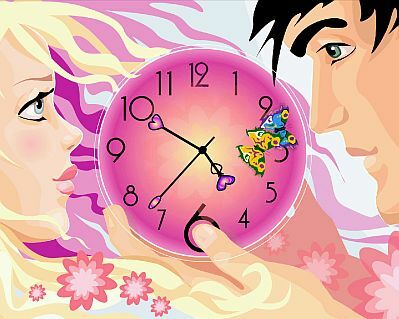 This image shows an explosion of feelings , it is a couple's silhouette and a very expressive background. 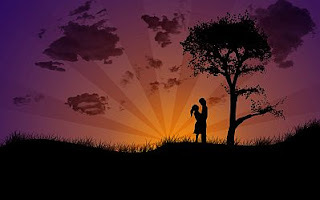 Another couple in silhouette, in this case the background shows the sunset. In this image the expression of the faces and the clock , gives a more dramatic touch. 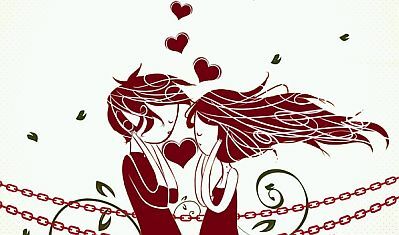 When you are in love, you feel chained to that person , this image represents it perfectly. 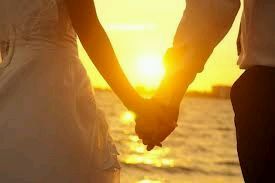 This is a summary of a romantic date , a couple holding hands on the beach. 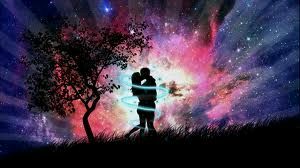 Image of love with a couple's silhouette enjoying the landscape.